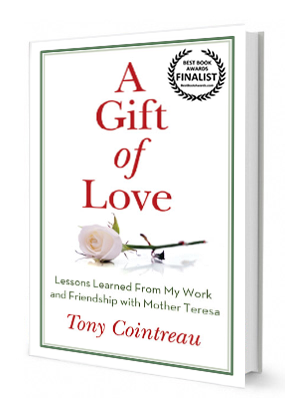 Every family eventually has to deal with caregiving and the end of life, and Tony's friends kept pleading with him to write his experiences so that when they had to face it, perhaps for the first time, they would have a better idea of the simple things they could do to help their own loved ones during those last months, weeks, days, or hours. 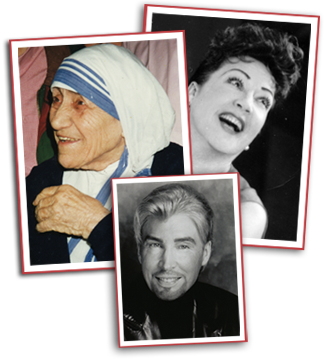 "I was so interested in your life with Ethel Merman…she was a gifted and fascinating woman. 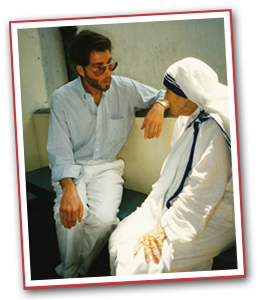 And of course Mother Teresa is smiling down. I don't think she would ever be anything but enthusiastic about your life and its far-ranging activity. Your book is a wonderful story that nobody else can tell. I even think your family background is fun! You are a Cointreau, but then you also had the important entertainer career—I don't think they make many more like you."